Using FAA data provided by the General Aviation Manufacturers Association’s annual Statistical Databook, I’ve built a spreadsheet of pilot population data back to 1964. 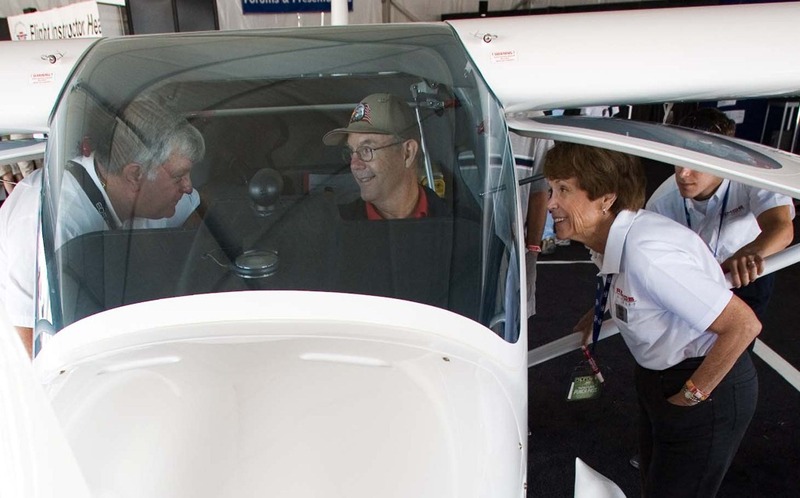 Updating it for 2010 revealed a new highpoint in pilot certification: 96,473 active flight instructor certificates. The number of CFIs has been trending consistently upward since its 1968 nadir of 30,361. Their numbers grew by 1,610 between 2009 and 2010. What’s really interesting, however, is that in 2009, instructors outnumbered active student certificates by 22,583. 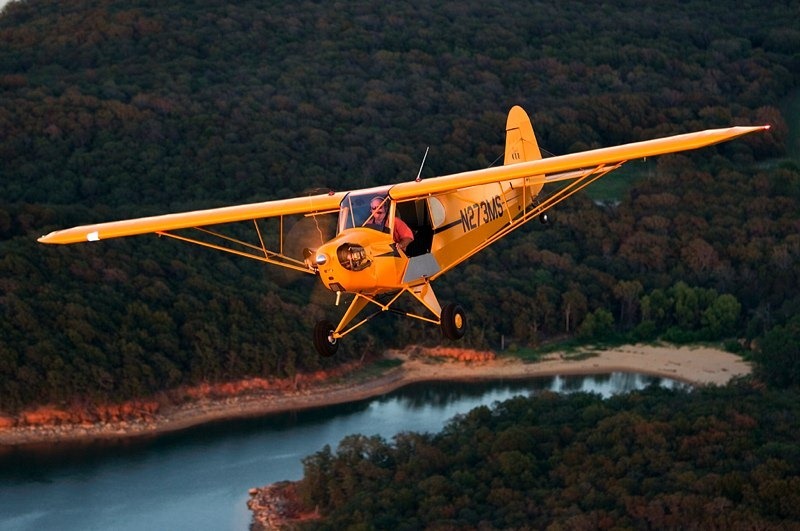 The FAA issued just 72,280 student certificates in 2009, the lowest number since 1964. Despite the economy, student numbers rebounded remarkably (46,839 is a good bounce) in 2010, topping out at 119,119, which led to an overall increase in the pilot population. In 2010, the number of active private pilots shrunk by 9,599, to 202,020. Given all the reasons for letting a certificate go inactive, there’s no accurate formula for predicting how student numbers affect sport, recreational, and private pilot figures. But the past offers some hints. In 1964 there were 431,041 active pilots, with 127,743 student and 175,574 private tickets. Student certificates peaked in 1979 at 210,180. As a result, 1980 is the highpoint for private pilots—357,479—and total pilot population, 827, 071. Like an accelerated stall, the numbers plummeted in 1981. In rough thousands, student numbers dropped 20K to 179,912, privates fell 29K to 328,562, and commercials tumbled 15K to 168,580 for a net reduction of 62,889 active pilots. If memory serves, there was a recession then, too. Running my spreadsheet’s row for total pilots from 1964 to 2010, aside from a few spikes falling short of 20K, the total pilot population rarely fluctuates more than 10,000, give or take a few Ks. In 2010, the total increased 33,303, a significant addition to 2009’s 594,285. This increase might be reason for hope, but we won’t know that until next year. Now, the increase continues what looks like PIO, pilot-induced oscillations. In round numbers, the trend was in steady decline to 2007’s 590K. In 2008 it pitched up 23K to 613K, dropped 19K to 594K in 2009, and zoomed to 627K in 2010. Unfortunately, the sport pilot number only counts certificates issued. There is no way to count how many private pilots have replaced their medical certificate, on which active pilot numbers are based, with a driver’s license when they started exercising sport pilot privileges. Who Knew: 60-Month Student Pilot Ticket? Do Pilots Still Fly for Fun? This entry was posted on Wednesday, March 9th, 2011 at 9:00 pm	and is filed under Airports, Aviation Marketing, Blogging, FAA, Flight Training, General, Light sport aircraft, sport aviation. You can follow any responses to this entry through the RSS 2.0 feed. Both comments and pings are currently closed. We have more instructors than students, yet we lose pilots. It has been estimated that only 20% of CFIs teach even one pilot each year. Since the active CFIs teach many more than just one, you have to wonder if the 20% is even accurate. Is it ego that causes CFIs to keep their licenses? It certainly isn’t to teach. In the May 2006 issue of Mentor magazine, I challenged every flight instructor to make 2 new pilots every year. Just doing that would double the pilot population in five years. It’s been five years and we’re not there yet. My challenge stands. I have been keeping detailed spreadsheets of pilot numbers since 2005. Clearly Sport Pilot is growing, but it’s the student pilot numbers that are alarming. We did have (in Iowa at least) a spike in April 2010 of a 60% increase in new students. That was a welcome improvement, but we need to convert them into pilots. It can be done, but we all have to participate. Tim, at best guess, fewer than 10 percent of current CFIs teach, with most of them concentrated at university aviation programs. At Embry-Riddle’s Daytona campus there are 120 full-time CFIs and 40 part-timers. A number of ATPs who keep the CFI current who have told that they keep their CFI current so, should they be furloughed, that they can go back to teahing. It’s mostly older ATPs who say this, tacit proof that they haven’t been paying attention to what’s been going on since they stopped teaching. Scott, I would agree with the 10% active number, although I’d argue the percentage (most?) of full timers at the big schools vs everyone else. The only thing I would change about the renewal process is allow only one FIRC in a row. Between FIRCs, you either test again, or you renew on activity. Do neither, and you lose it. I’m sure that suggestion will not be received well in the CFI world. The trouble with inactive folks keeping CFIs is that they add no value to the industry. A furloughed CFI is not current/proficient at teaching, will be gone the moment they get recalled, and the customer/student suffers once again, as he/she accumulates 6 – 8 CFIs and 75 hours (average) on the way to his/her private. That is unacceptable. I have received many calls & emails from the furloughed folks and I just won’t hire them because I feel the customer won’t get the best training this way. Apologies to them, but we need to focus on the customers. I’d rather have a part-time CFI I know will be there for the long haul than an hour-builder or furloughed airline pilot. We keep one instructor with one student and they average under 50 hours to a private license. It would be interesting if you scaled all these counts of student licenses and CFI licenses by the total population. I’m guessing your numbers are from the US only, and I’m guessing the number of people if the US has been rising over the same period. Has the number of CFIs per 1,000,000 residents of the US been rising or falling? Note that not all holders of FAA licenses reside in the USA (I hold an FAA private pilot license and live in Canada). Also, not all people in the the USA are US citizens. It’s important to check that the numbers are comparable. So with all those CFIs out there why aren’t more giving instruction? Heck you could tell someone, find an airplane and I’ll give you some lessons for free. I think Number one would be cost, insurance cost for a CFI and to give instruction in an airplane are HUGE. 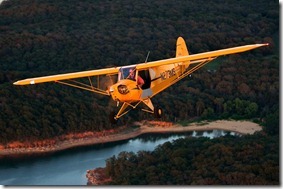 One work around might be to give people instruction in their own airplanes. Take all those planes just rotting on the field fix them up sell them for next to nothing to someone that wants to get their license and I would guarantee that eventually that person would get their license. Why do so many students not get their license? Cost, poor educational quality and lack of practice time. When you go out every day for weeks spending hundreds of dollars a lesson and all you do is the same thing over and over again it gets pretty boring and frustrating. Worst for me was my instructor saying “your almost ready for (solo, test, flight test, etc) and weeks and hours later we are doing the same stuff over and over and he is saying the same thing “your almost ready”. I was ready to give up a half dozen times. 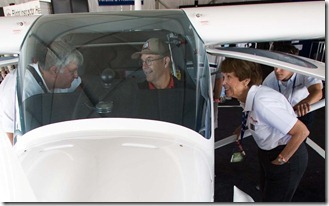 If you could determine how many ATP pilots had their CFI we all could get a better idea of what’s going on. Would be interested to know how many ATP active who hold CFI. Interesting article, Scott. I particular liked the introduction to GAMA’s Statistical Databook, which compiled the pilot data. In the past, I had been using the FAA website. As I look at these numbers, I had a few thoughts. One, I wonder how many of these new private and commercial pilots are foreign students training in the US that return to their home country in pursuit of a career at home after the requisite training? I would suspect that if you removed those numbers, the declines in new certificates would decline quite a bit. I also was surprised to not see a drop off in new pilots starting, as I would imagine most young people have seen the damage done to the professional pilot profession and no longer view it as a viable career. That could be due to, I guess, foreign pilots filling the gap as mentioned above. I am one of those ATP’s who keeps his CFI but doesn’t teach. I plan on returning to the training world once I retire, as obviously few people can make a living wage (or obtain benefits such as insurance and a 401k) as a CFI.